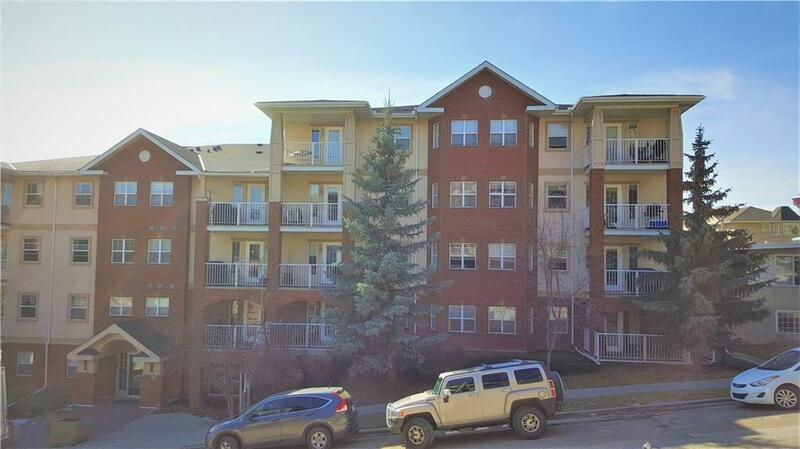 Close to downtown, SAIT, restaurants and malls. View downtown from the south balcony. Open concept plan with new laminated floors and new fresh wall painted master bedroom, den, living room with fireplace and kitchen including a breakfast bar. 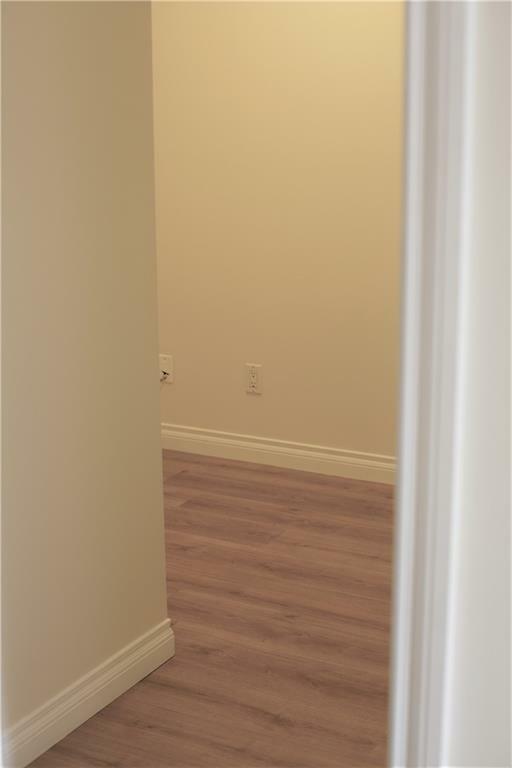 There are two large organized closets leading to washroom. The in-suite laundry includes washer and dryer. Kitchen appliances are newly installed brand new stainless steel which include the dishwasher, electric stove & hood fan, and refrigerator. The den is a flex room for small study/office room or can be used as storage. Heating is in-floor heating controlled thermostat. 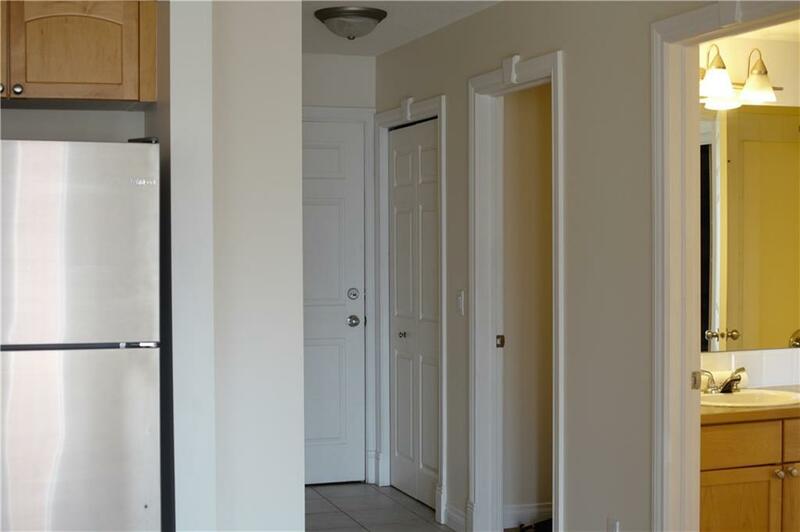 The building has an excellent security and elevator leading to the suite or the titled underground parking. Mailbox is accessible in the lobby. 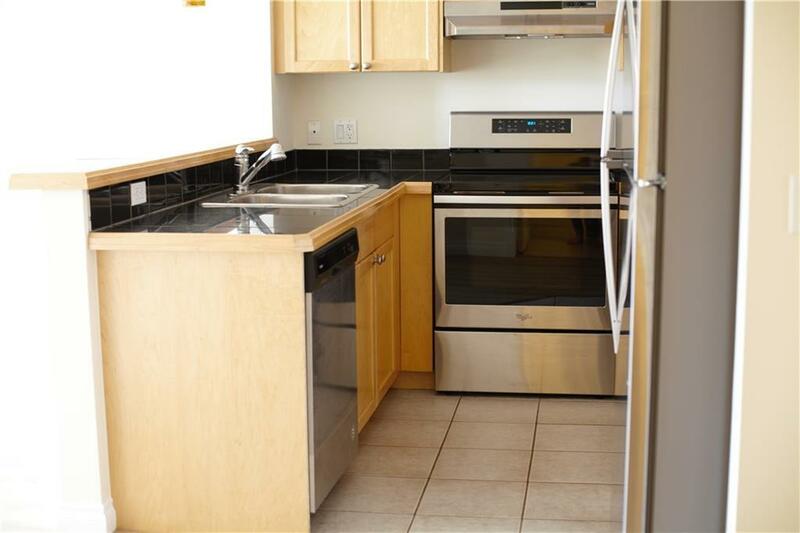 The condo building is well professionally managed and maintained.